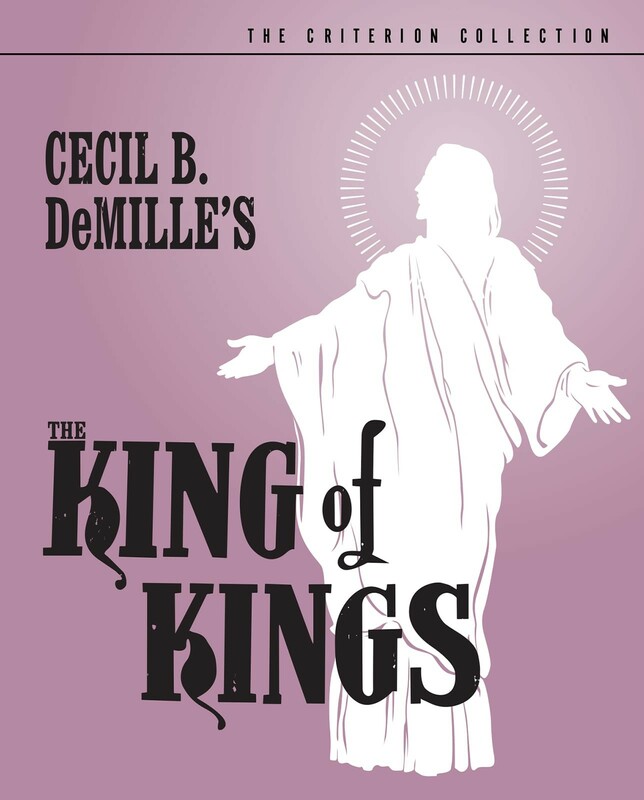 The King of Kings is the Greatest Story Ever Told as only Cecil B. DeMille could tell it. 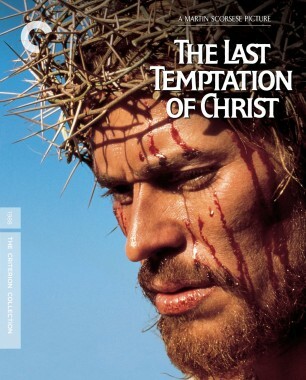 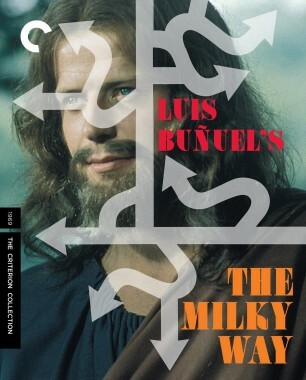 In 1927, working with one of the biggest budgets in Hollywood history, DeMille spun the life and Passion of Christ into a silent-era blockbuster. 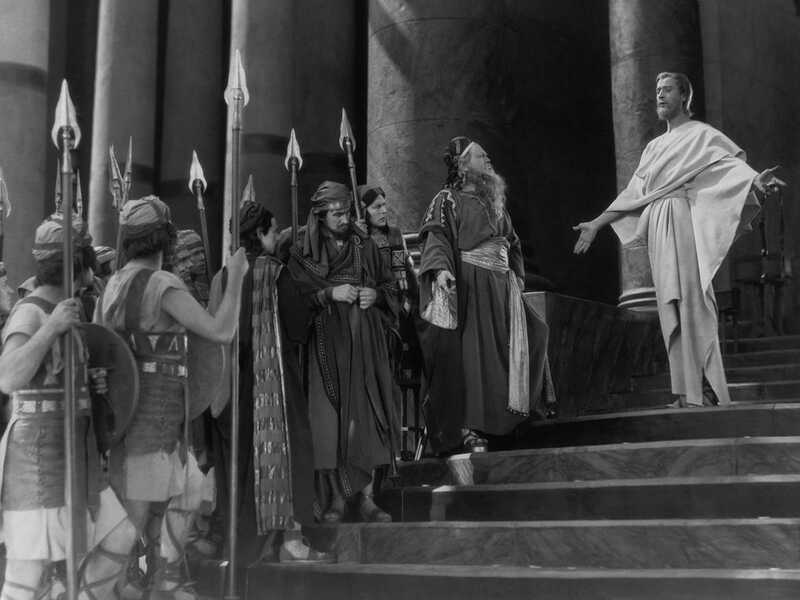 Featuring text drawn directly from the Bible, a cast of thousands, and the great showman’s singular cinematic bag of tricks, The King of Kings is at once spectacular and deeply reverent—part Gospel, part Technicolor epic. 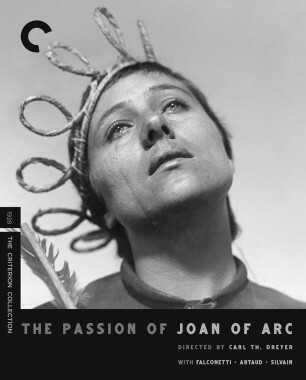 The Criterion Collection is proud to present this beloved film in a two-disc edition featuring both the 112-minute general-release version and the rarely seen 155-minute cut that premiered at the grand opening of Grauman’s Chinese Theatre.